Below is a list of homes for sale, if you would like to refine your search within 85201 you can easily do so here. Must see!!! 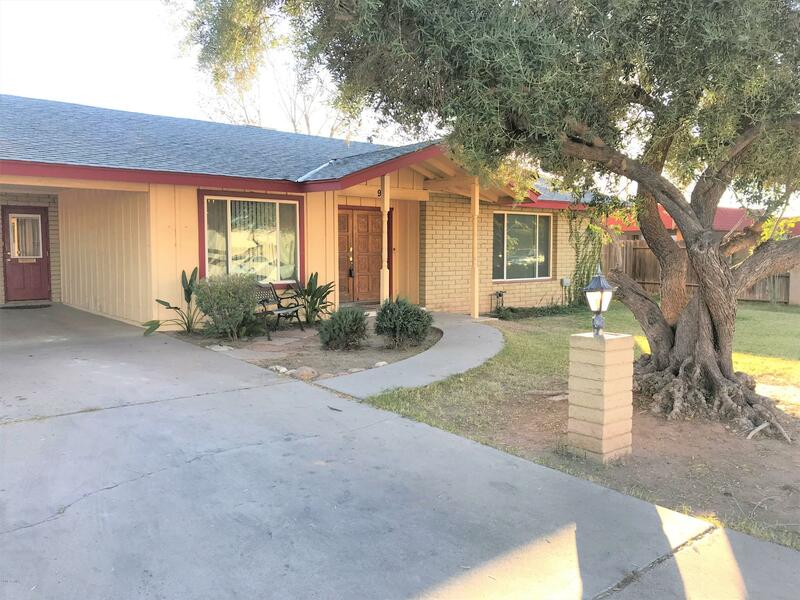 this 4 bedroom, 2 bath and loft, with gated pool, RV gate and 2 car garage, new paint in and out, new roof, tile flooring, granite counter tops, new kitchen/ white cabinets upgrated bathrooms, ceiling fans, minutes to schools, shopping, 15 minutes to ASU, by River View Park Center and free way 101-n and 202. 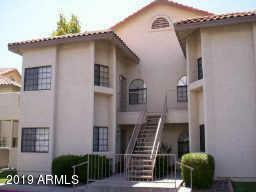 Charming end unit 2 bed 2 bath townhouse plus loft in Mesa! 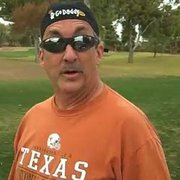 Located near Mesa Country Club. 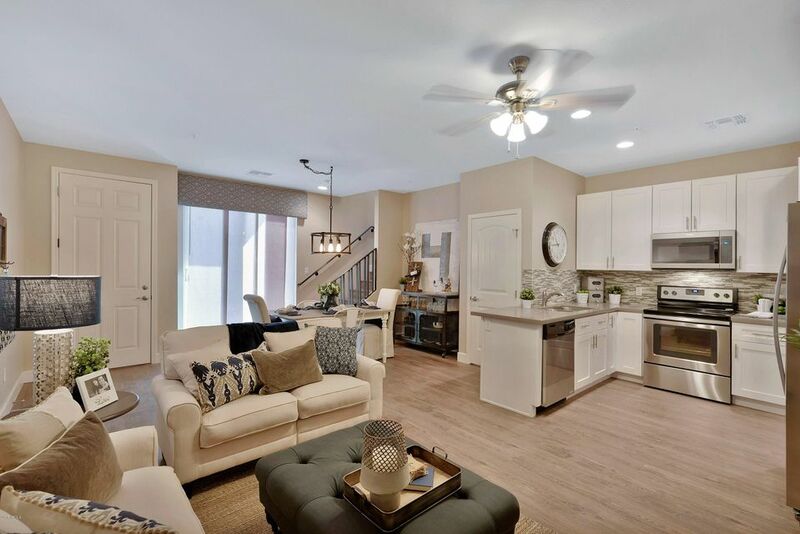 Neutral palette, beautiful dark granite countertops and vaulted ceilings are only a few of the upgrades you will love about this townhouse. The cozy fireplace provides warmth and ambiance! Indoor laundry area is always a plus! 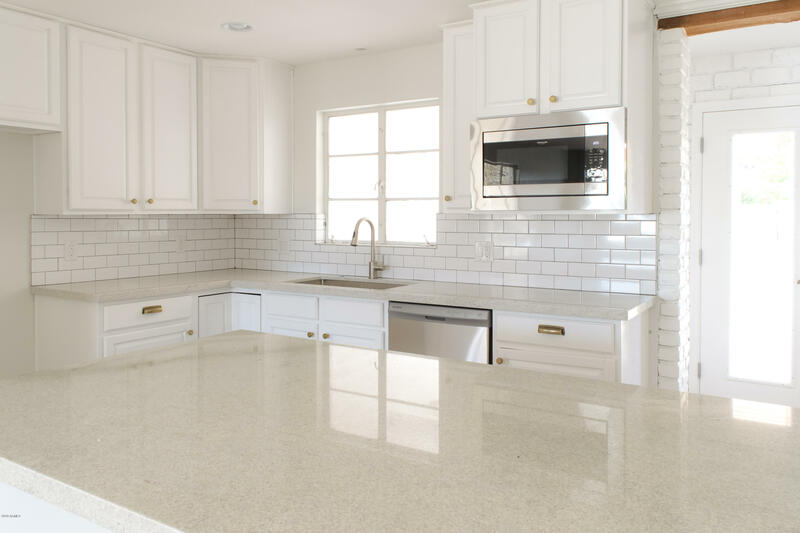 Stark white cabinetry and subway tile create the perfect, highly desired kitchen. Main floor master convenience. Closed in porch or AZ room adds to the appeal of this townhouse. Community pool is available for your enjoyment. Enjoy your morning coffee or evening meal outside in your private yard. Recently added dual pane windows. This is a great lock and leave property or a permanent residence. Priced to sell this townhouse will not last, see it today! Fantastic upgraded home in the gated community of Riverview Village! This open-concept home features a stunning kitchen, SS appliances, dark cabinets, St Cecilia granite counter tops and center island. Upgraded 12x24 inch tile, sandstone carpet and contemporary paint complete the modern feel. The downstairs flex room gives you the option to use it as a den, office or home gym. The large master has dual vanity sinks and spacious shower. Three additional bedrooms and a separate bathroom complete the upstairs. You'll be wowed by the backyard! An extended patio & pergola cover an amazing outdoor entertainment space; including fire pit, BBQ island, mini-fridge and 3 ceiling fans. Ample storage under the stairs and built-in garage cabinets help make this home your Happily-Ever-After! 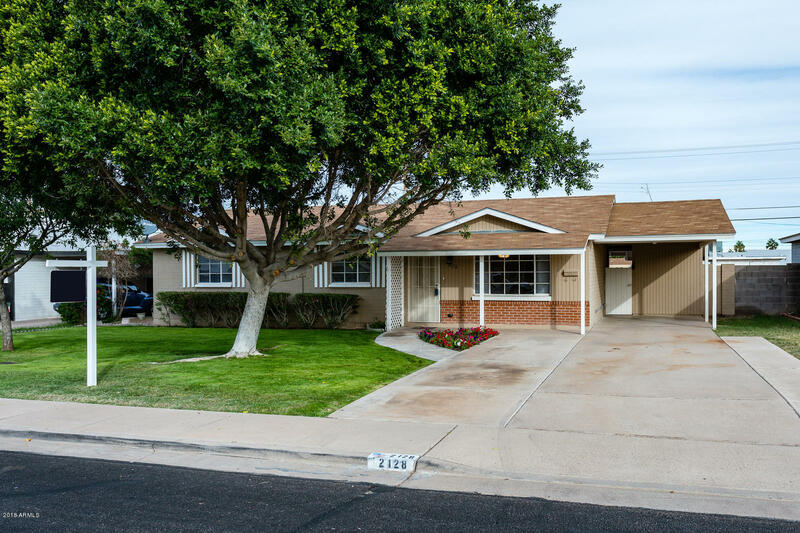 COZY LIVING IN THIS LOW MAINTENANCE 2 BEDROOM / 2 BATH CONDO, NEW CARPET AND WOOD PLANK LINOLEUM 12/2017, ALL APPLIANCES INCLUDED, COMMUNITY HEATED POOL AND SPA, FIREPLACE, PRIVATE PATIO. MOVE RIGHT IN OU WITH IS A GREAT RENTAL PROPERTY WITH PROVEN RENTAL INCOME. BEAUTIFUL COMMON GRAOUNDS. Cute little home for first time home buyer, downsizing or just affordable living. 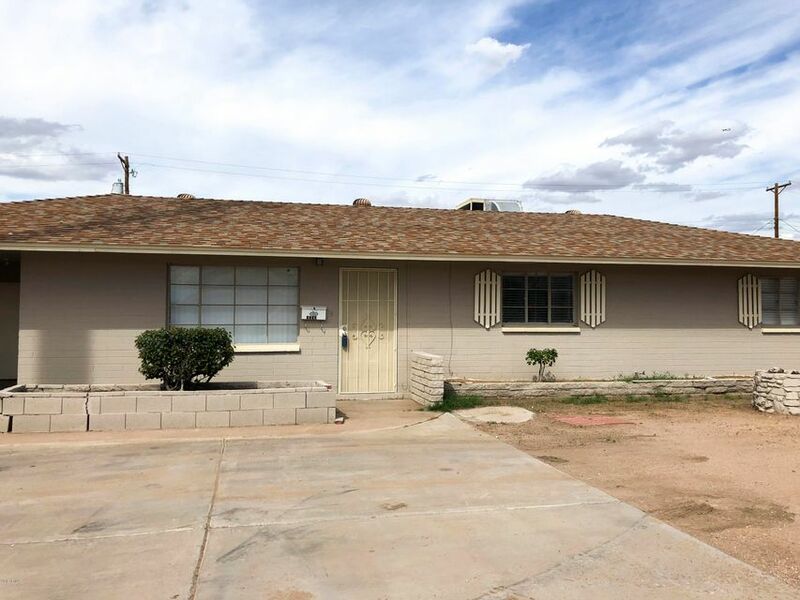 2BR, 1BA with eat in kitchen and nice sized living room. Door from kitchen leads to a large covered space that can be updated with pavers for a great outdoor living space that's enclosed with a security door that leads to 2 assigned covered parking spaces. New water heater 2017, flooring 2012, bathroom 2018 and some plumbing 2017. 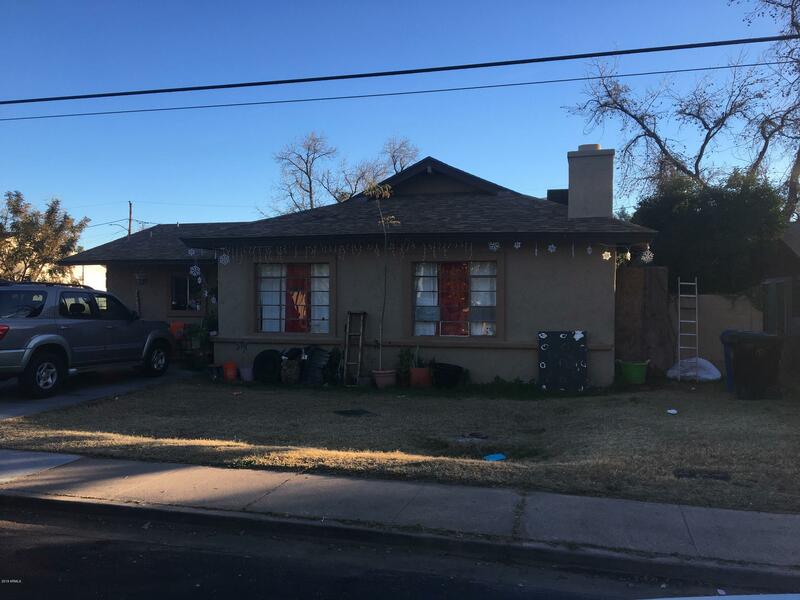 No carpet with laminate flooring.HOA includes front yard landscaping, water, sewer, trash, roof and exterior of building. 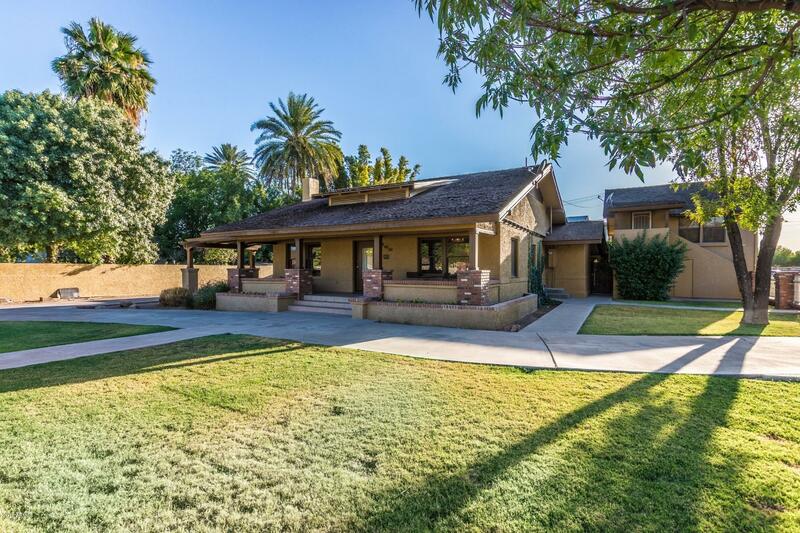 Gorgeous historic home that has been totally remodeled yet maintains the absolute charm of an historic home. Home features real restored original hardwood floors, new carpet, updated and spacious kitchen, dual pane Low-E windows, mud/laundry room, flowing floor plan, plus the large master bedroom has its own separate entrance. 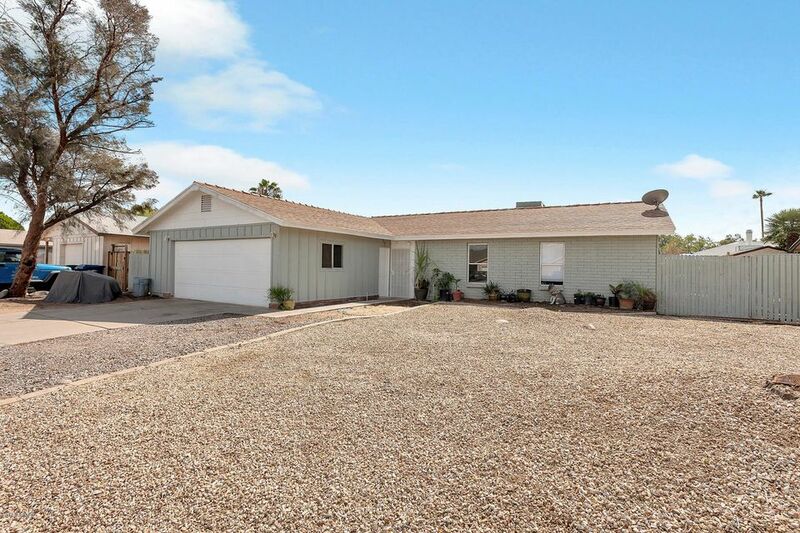 Detached garage plus an irrigated lot! 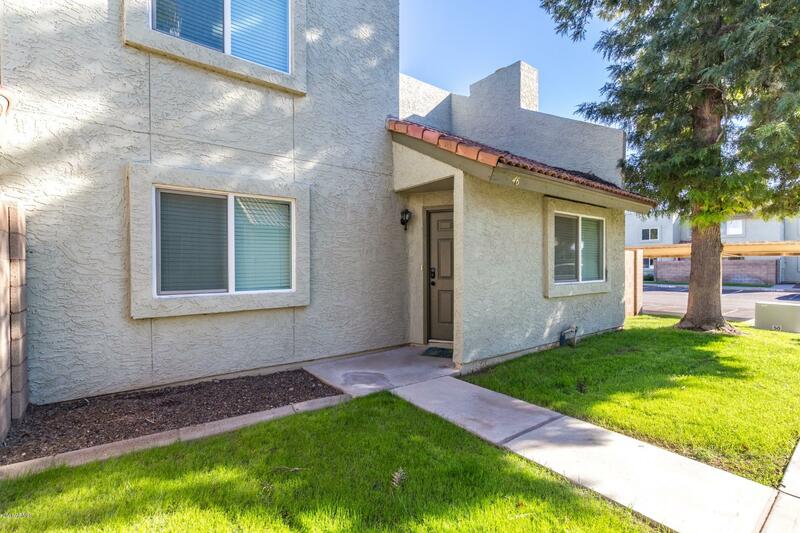 In the heart of newly revitalized downtown Mesa - walking distance to the light rail, close to freeways and all the Mesa amenities. 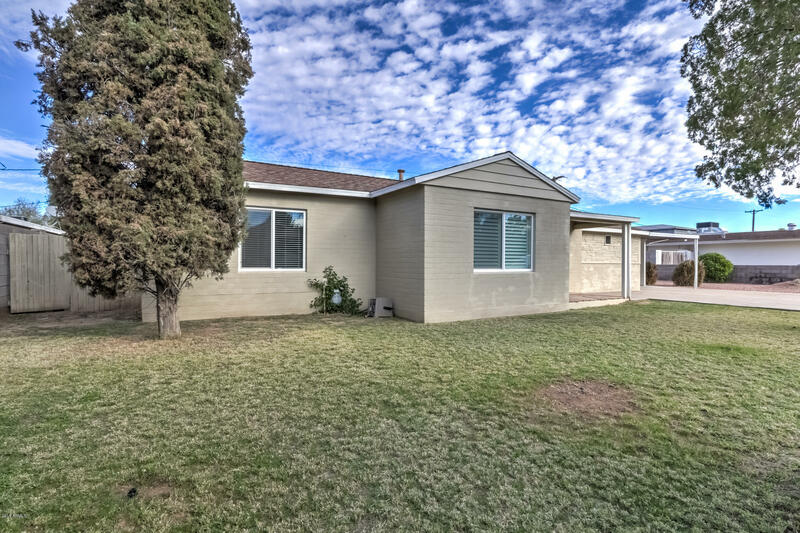 Fully remodeled 3 bedroom 2 bath home in the Evergreen Historical District. 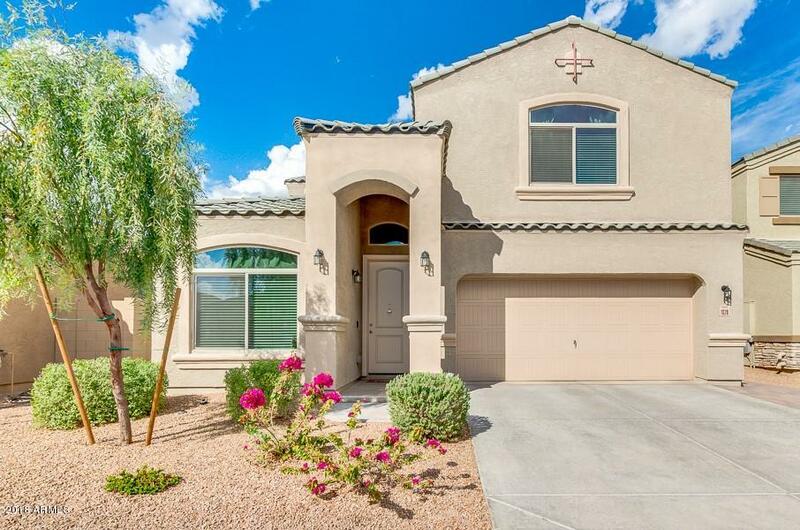 This custom home has upgrades galore and is minutes from downtown Mesa! 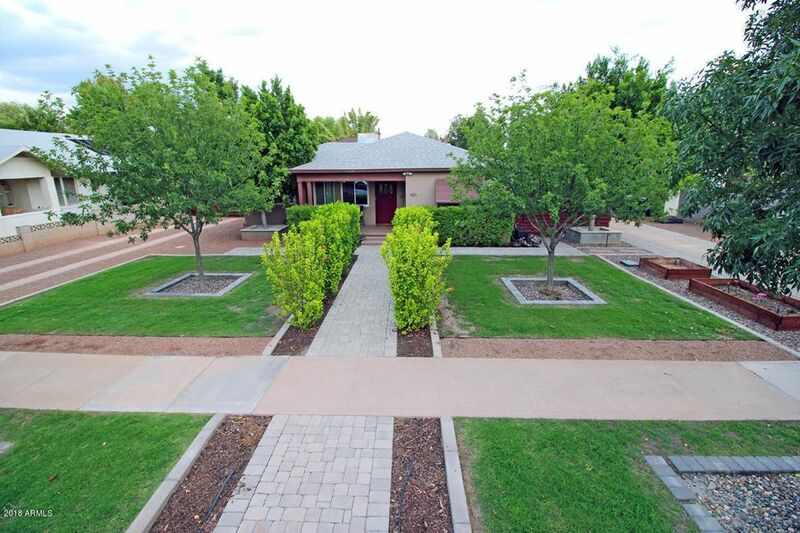 Huge lot with beautiful citrus trees. 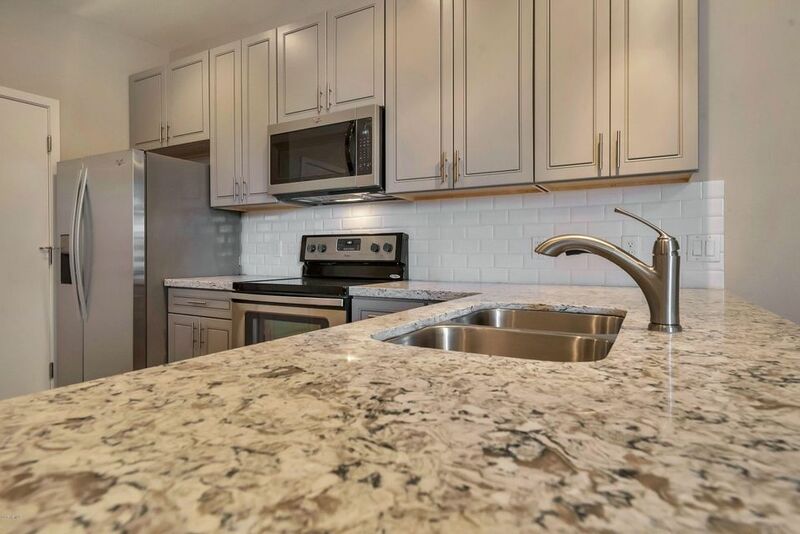 Gourmet kitchen features new granite countertops, stainless steel appliances including a gas range. All new carpet and wood plank tile flooring. Master bedroom features a luxurious en suite bathroom with rain shower head, double vanity, and modern soaking tub. 5 Bedroom BASEMENT Home with 3,335sqft, this one has all the rooms, living spaces, storage rooms, workshop, mudroom and more storage rooms! Situated on a big lot with fruit trees and ready for the next harvest of rows (watering system) of veggies. Kitchen has Gas stove and oven, black silestone (granite looking) counter tops and appliances, two lazy susans. Formal living and dining rooms, three large bedrooms up and two in the huge, cool basement. Full hall bath with dual sinks and deep tub. Master bedroom with own exit to patio. Must-see enormous basement with huge root cellar, storage and cedar closet. Also, workshop off covered patio. 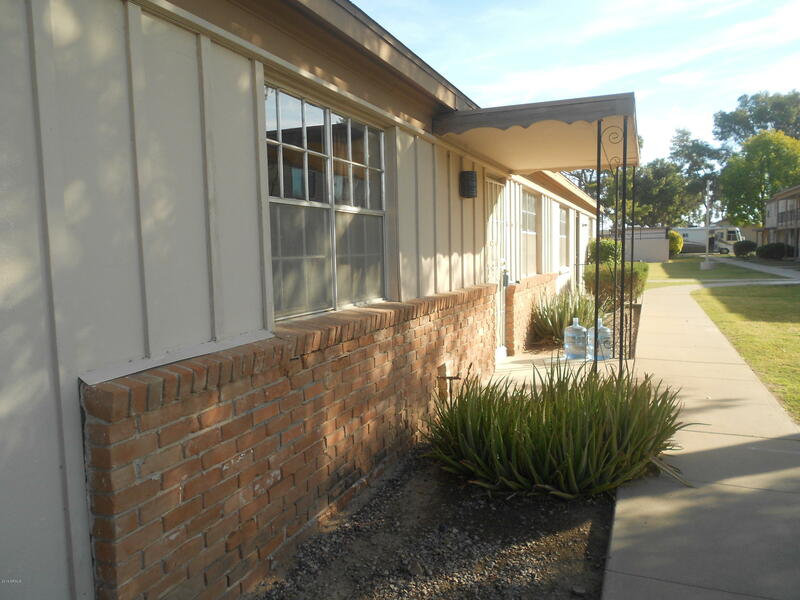 Walking distance to Westwood High, end-of-the-street home with no neighbors to the East.